Vincenzo Penteriani is ‘Mister Eagle Owl’. He has studied the ecology and population dynamics of this mighty bird for more than 20 years, and is currently based at Estación Biológica de Doñana in southern Spain. 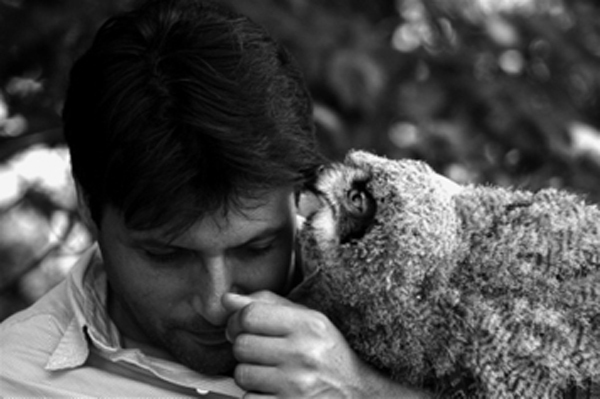 Vincenzo has also studied the owls in Italy, France and southern Finland, and his additional research interests include the influence of moon phases on animal behaviour. As well as researching the lives of owls and other night-birds, Vincenzo is a photographer of immense talent. You can see some of his work on his website here. Vincenzo is the author of our forthcoming Poyser monograph, The Eagle Owl, which will be published by Bloomsbury in autumn 2014.